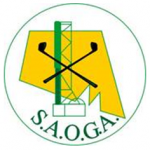 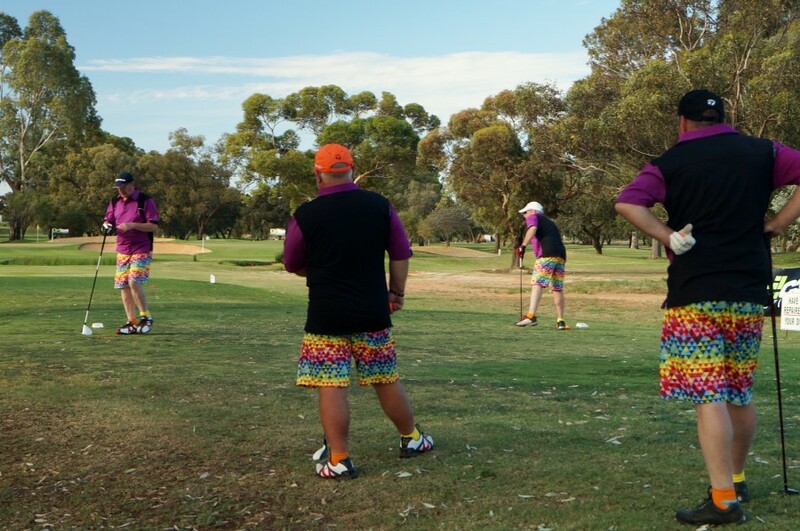 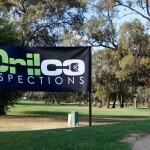 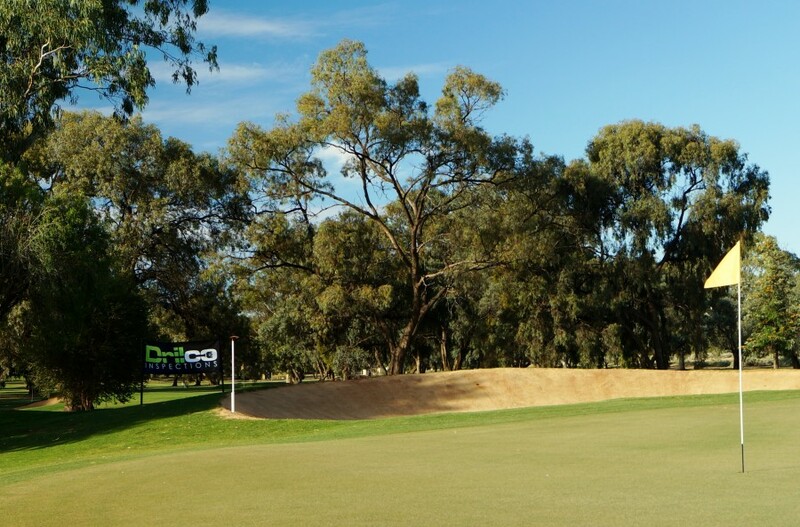 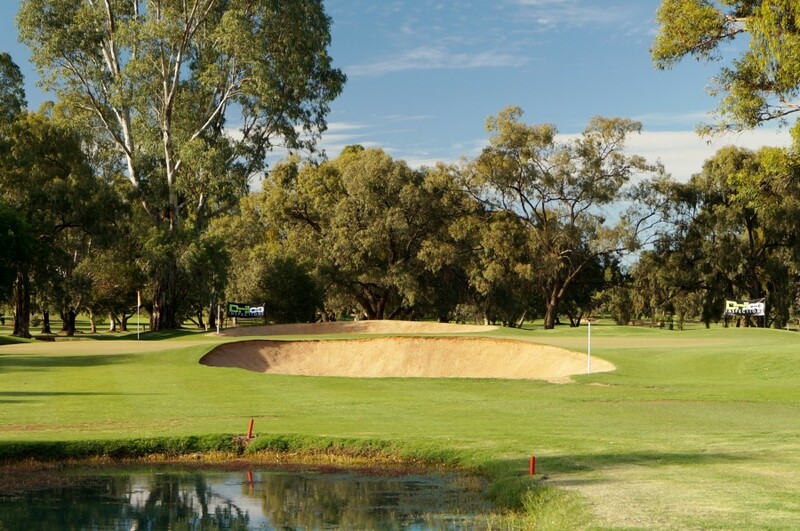 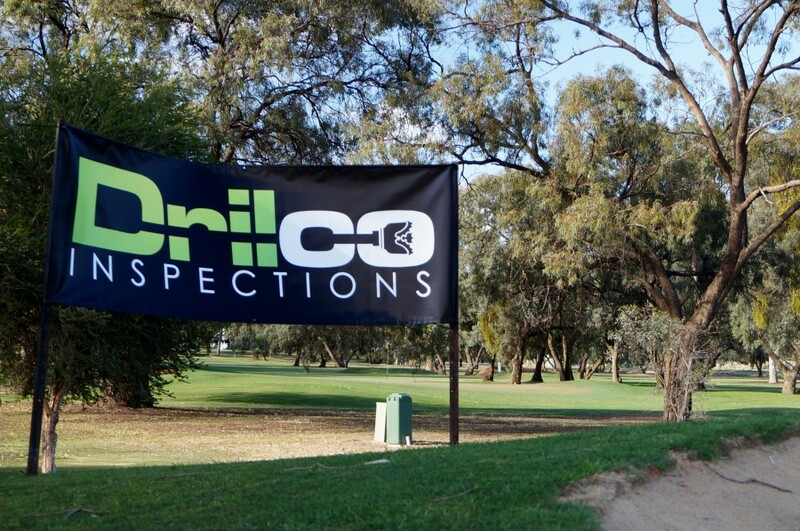 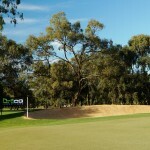 Drilco Inspections was pleased to participate and sponsor the annual golf day with the South Australian Oil-Industry Golf Association (S.A.O.G.A.) 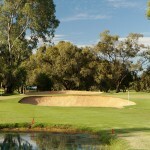 at Renmark. 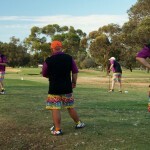 We ran a Nearest the Pin competition on the 132m Par 3 second hole. 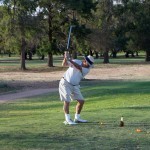 The winner, Kevin Brenton, taking the prize with a shot 1.2m from the hole. 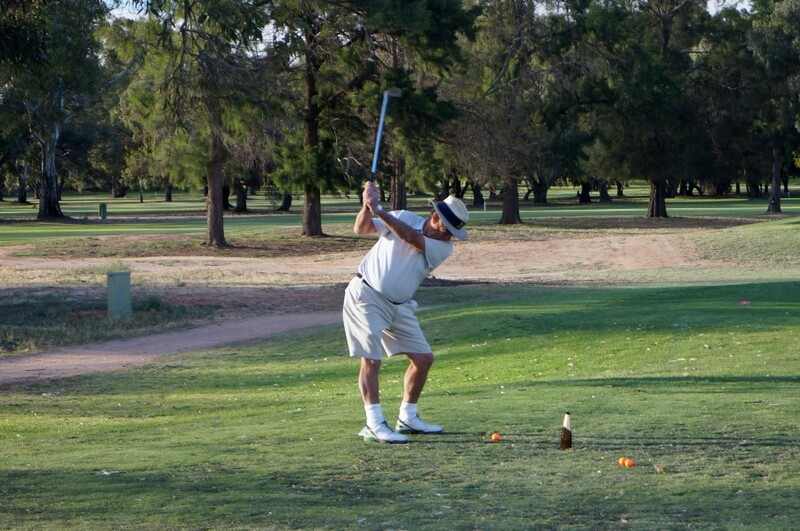 Kevin collected a bottle of Penfolds Grange for this great effort. 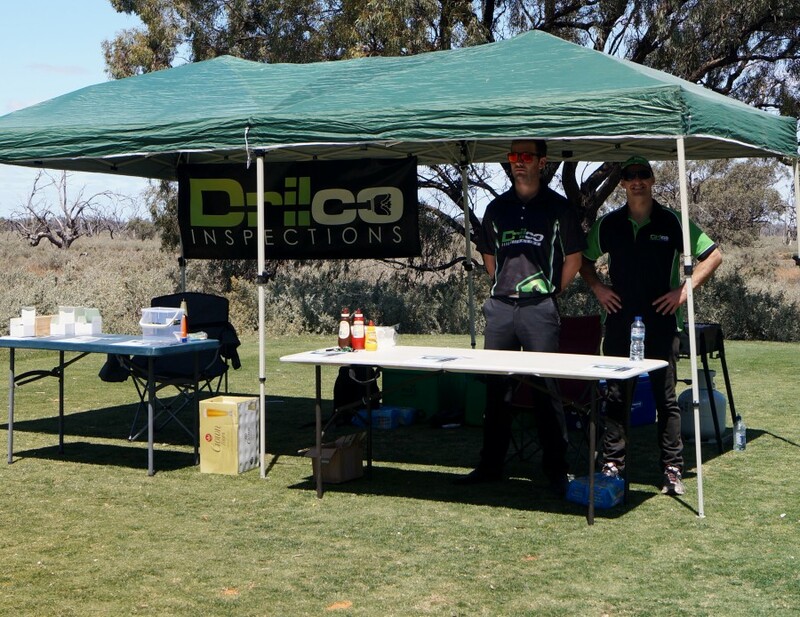 Drilco Inspections also supplied a BBQ and refreshments at the tea for a gold coin donation. 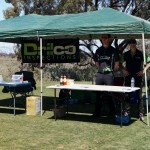 The day was a success with all money raised and donated to the Royal Flying Doctors Service through SAOGA.